and it is quite hard because I am just choosing from the files in here. I still love this site so I will not stop writing in here. Although it’s kinda hard to update a blog as it is so updating two blogs, phew! Anyway, I saw some cool rocker photos of my favorite gal but you need to go to my new home to check it out so simply click HERE. It seems that these two Korean hunks are really everywhere promoting their new film, Frozen Flowers. 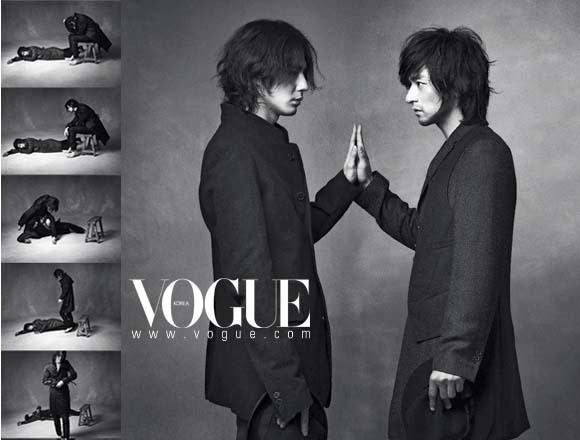 They recently posed for Vogue Magazine december issue and oh man…these men are lethal, gorgeous and unfortunately I am always reminded by the fact that they played gay roles in the movie. Ugh! Frozen Flowers will be one of the last Taiwanese movies to be shown on theaters before the year ends. 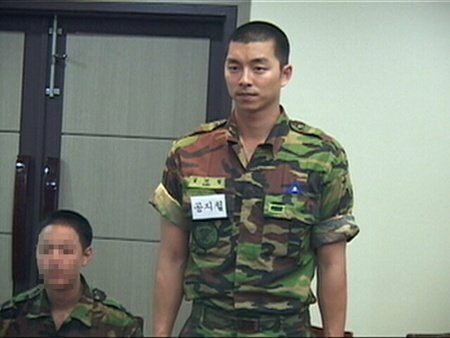 We see another korean entertainment power couple splitting up. Too bad because Lee Seo Jin and Kim Jung Eun are one of those few couples in the Korean showbusiness that is not afraid of sharing their love in public. Most korean stars would be so careful as to publicly declare their current love affair especially if it involves another colleague and it is so refreshing to see LSJ serenading KJE in the latter’s TV show “Chocolate”. The break up was not that suprising anymore. It is already hard to maintain a regular relationship, how about having it magnified several times over. Some say the reason was work related…probably but my take on this is that it’s either both of them or one of them thought that fixing it up is not worthy any more of their time and effort. KJE said she would have like to go somewhere else to lick her wounds but she cannot because she is filming General Hospital, a new MBC TV drama while LSJ is keepting mum about it which is the right gentleman thing to do. She was in tears when she announced the break up. Apparently, it was he who initiated it. Poor KJE! Hopefully she finds a new love soon. 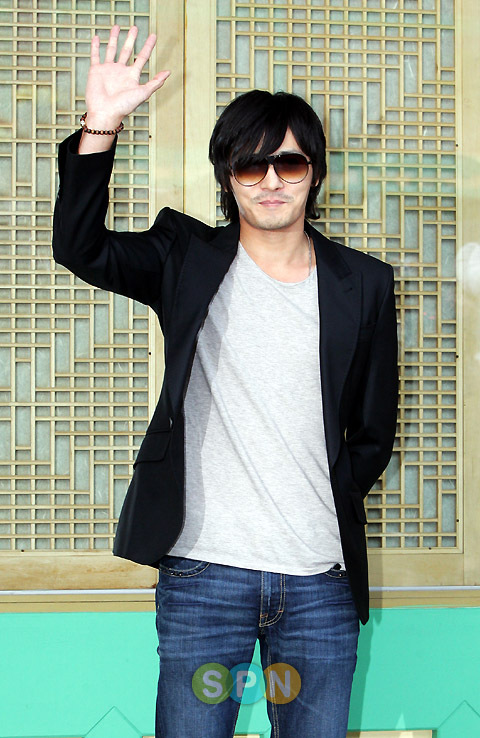 Hallyu superstar Bae Yong Joon also known as Yonsama was just recently appointed as the new Promotional Ambassor of Korean Tourism. Since 2010-2012 was declared the “Year of Korea Tourism”, the Ministry of Tourism of Korea asked the help of probably one of the most recognized Korean artist in thw world, BYJ to help spread Korean culture. 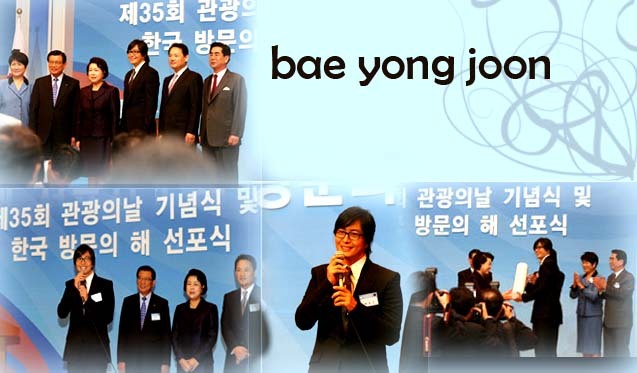 Bae Yong Joon was also given a Presidential Recognition for his support. Bae Yong Joon on the other hand said that he is pleased to work as a promotional ambassador and he promised to try his best in making Korea known around the world. Go for it Yonsama! Spread the word! 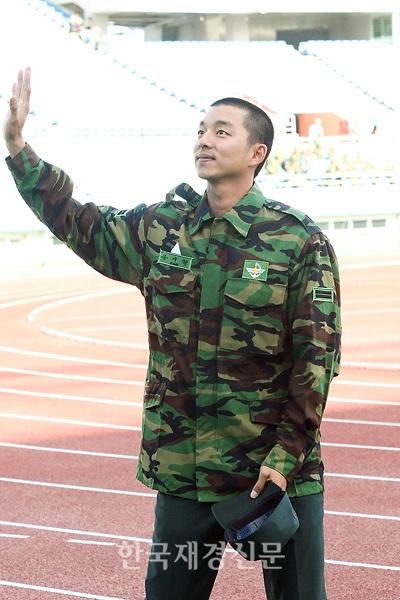 Recently, he was seen hosting a military event which made his fans extremely happy. Kwon Sang Woo is no longer a bachelor! 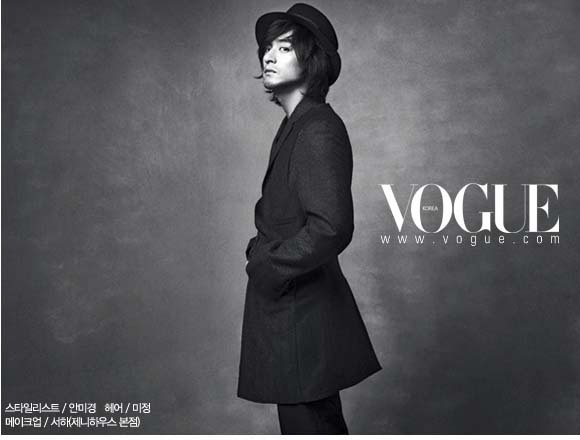 He tied the knot with actress Son Tae Young last September 28, 2008 at 5 in the afternoon at the Shilla Hotel. KSW fans…your magic chants did not work out…He even shed some tears during the ceremony. It was such a star-studded affair. I can’t help imagine that the following actors are on the same roof that time. i am sure a lot of aahing and ooohing…you know sighing like crazy…took place in the hotel. 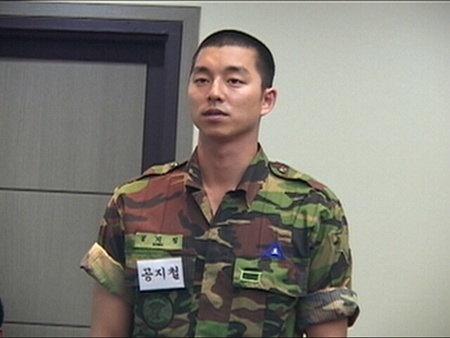 Check out who went there…korean hunks galore!